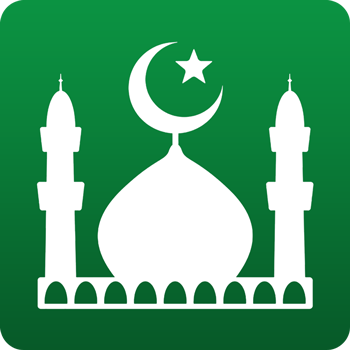 The Premium version of Muslim Pro is not a separate application available on the store. It is a premium option which you can buy directly from the free application itself. In order to buy the Premium upgrade, go to the Settings menu of the Muslim Pro application and tap on the Premium option at the very top of the page. Your payment will be directly and securely processed by Apple (via your iTunes / App Store account), Google (via your Gmail, Google Play Store account) depending on which phone you are using. We do no have access to your payment details. What is the difference between the free and Premium Versions of Muslim Pro?